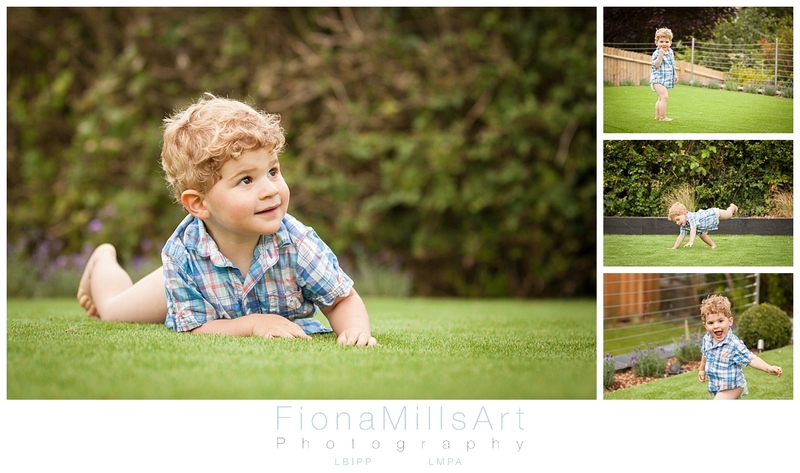 When one of my oldest friends was talking about planning a photoshoot to capture their family of four I jumped at the chance…what a bonus that this shoot coincided with the completion of their new garden too! Diana and I went to school together, walking the long walk there and back, getting up to mischief *ahem* I mean dutifully studying and generally being teenage girls! I had the pleasure of Diana as one of my bridesmaids nearly 10 years ago too!! 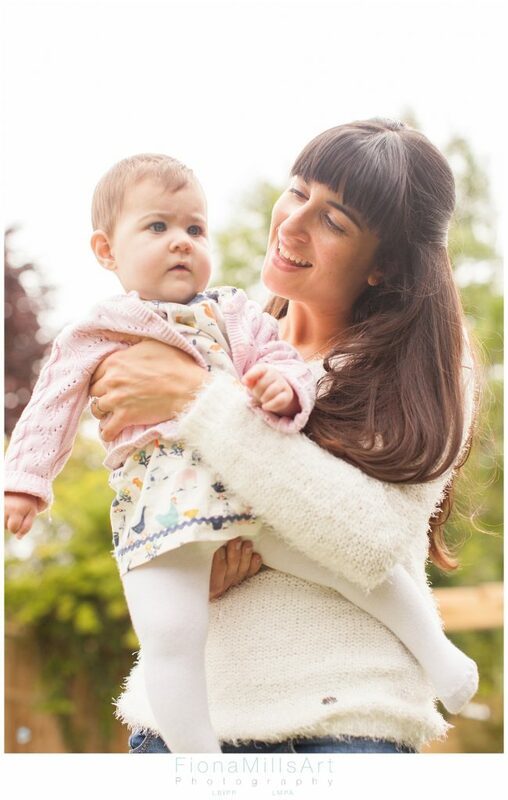 The road we have walked near and far has been with its own dramas of life, some of which are Di’s own stories to tell, but I cannot express the joy at seeing her meet Paul and bring two gorgeous children into the world. Diana and Paul live in the steep valleys of Brighton, where after ensuring my handbrake was well and truly up, I took a tour of their brand new (completed the day before) landscaped garden. What a transformation, I mean, you could have rolled down this thing and built up speed and kept rolling to the sea if not caught by the fence…but now, a multi-tiered stunning mix of contemporary and modern landscaping with delightful green spaces, pergolas, man-caves and lush borders. I loved it, and judging by the way Jack was running around avoiding getting dressed when he stepped out there for the first time, he loved it too! 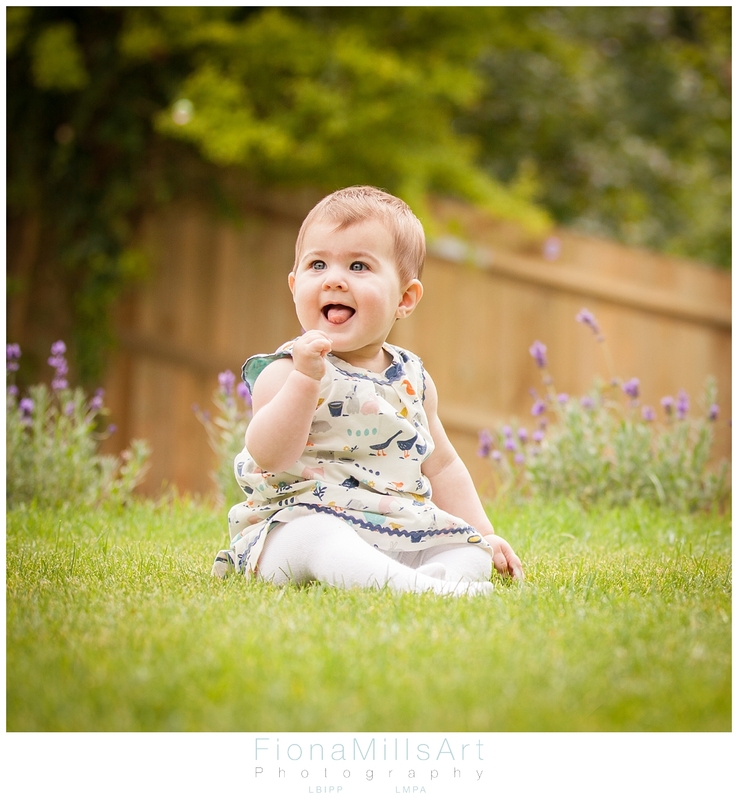 Leela was doing the classic female thing, arriving late for her own party (well, napping…) but this gave me some lovely time putting high-speed sports photography into training with trying to catch Jack! 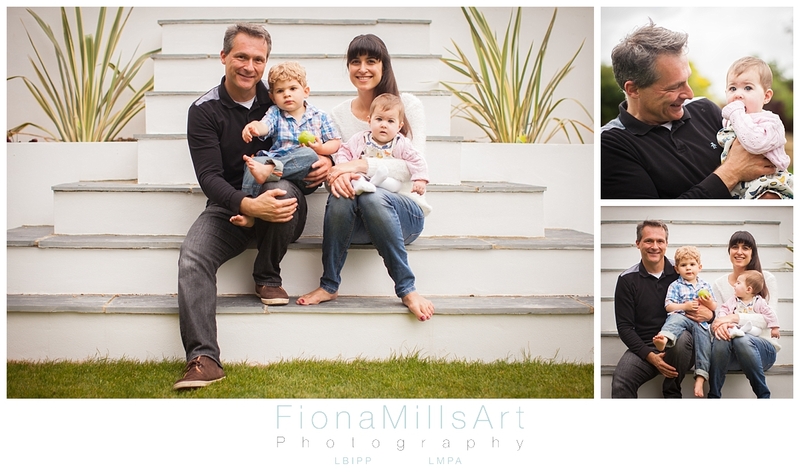 When Paul showed me around the garden and declared the lower level the “adult only” zone, I cannot say for sure whether it was my creative eye, or my rebellious nature that decided the steps in this child free zone would make a great spot for a family portrait! Being very forgiving, Paul allowed me to break his new rules within half a day of making them…I’m sure you would agree however, those steps are just awesome! 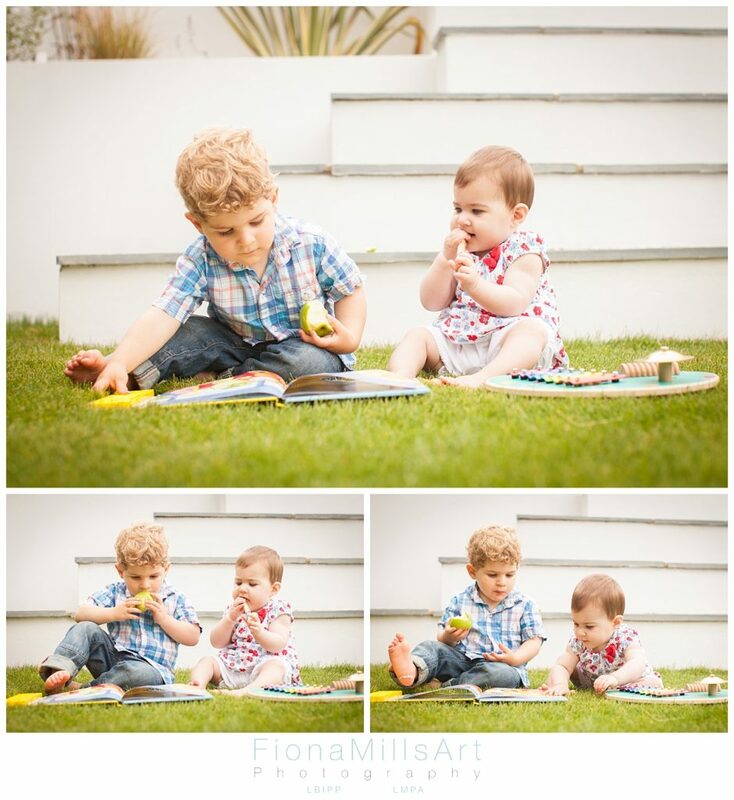 Despite being a Brighton Family Photographer, I can certainly appreciate a good landscape or two!! 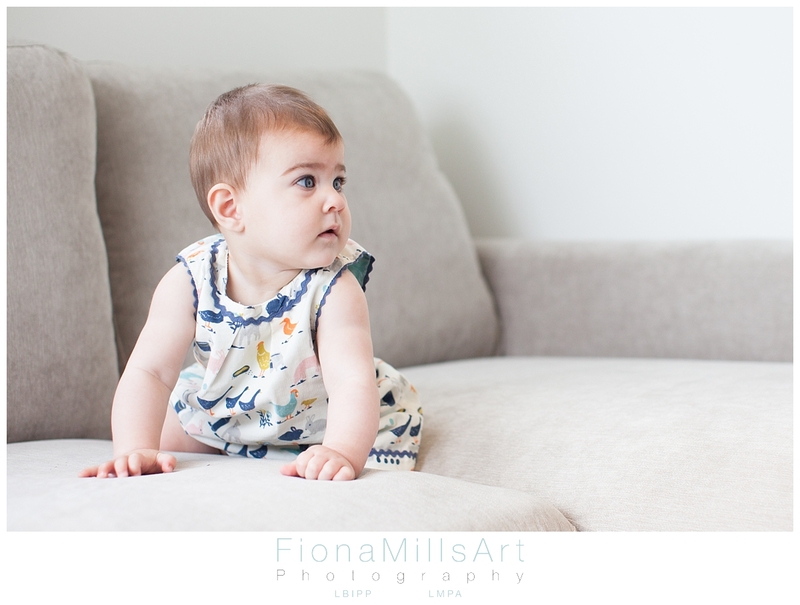 When Paul and Jack disappeared for a quick nappy change (which I was keen to avoid) I spent a few quality minutes with Diana to celebrate her new daughter, Leela. 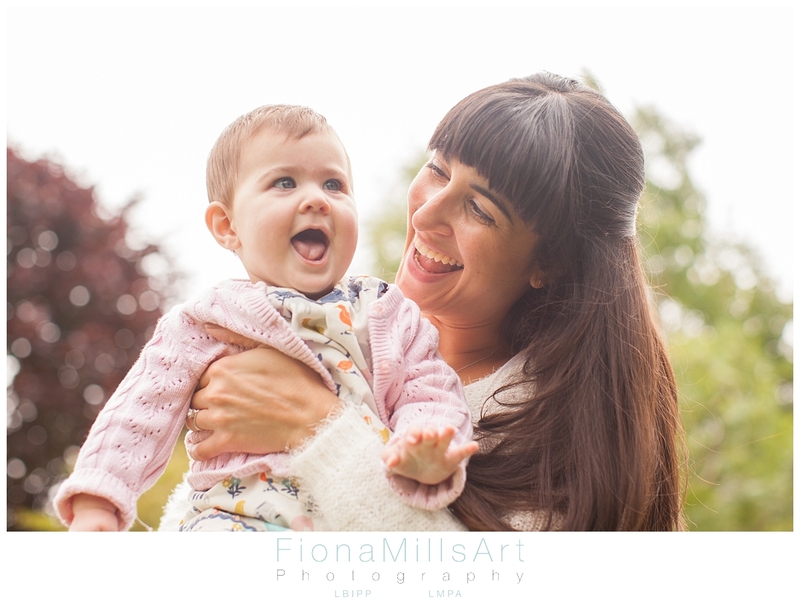 Such a stunning selection of mother/daughter shots…I know this is my friend and I am biased, but they truly look the epitome of happy! 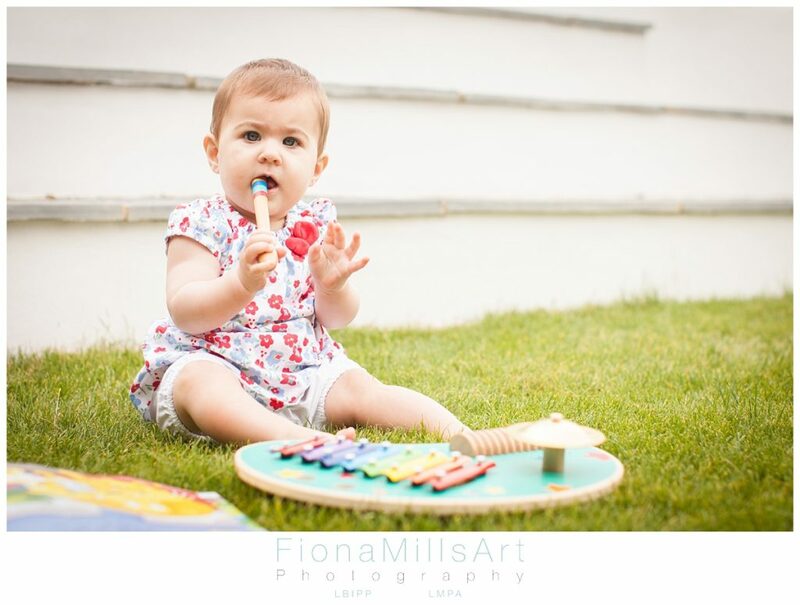 Many people worry about the weather when planning a photoshoot, but I honestly believe that it really doesn’t matter, as a Brighton Family Photographer, I have to be ready whatever the weather. 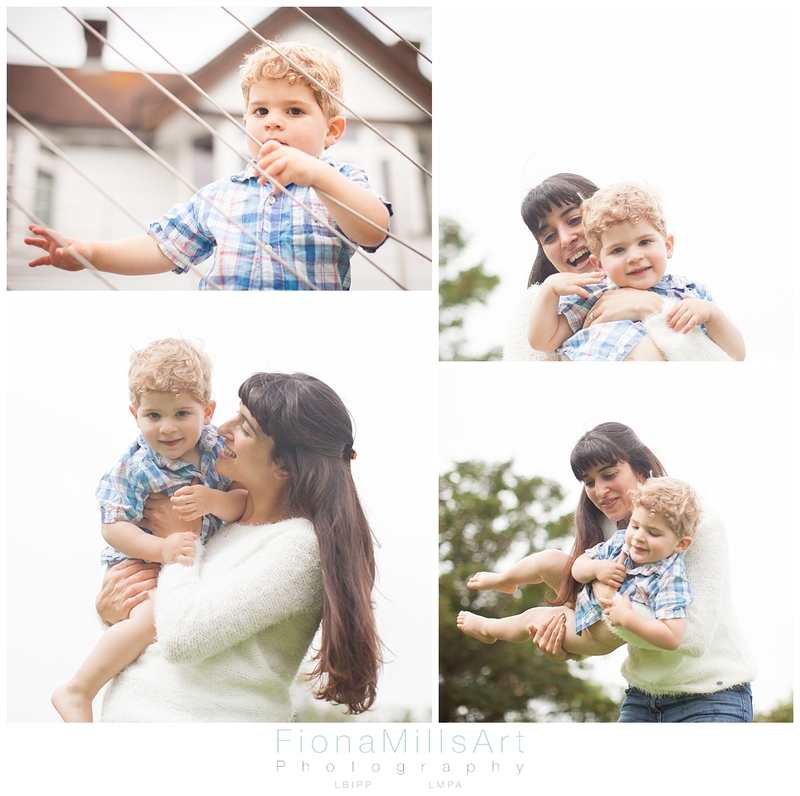 This day was cool and overcast, but it made for some lovely, bright shots. 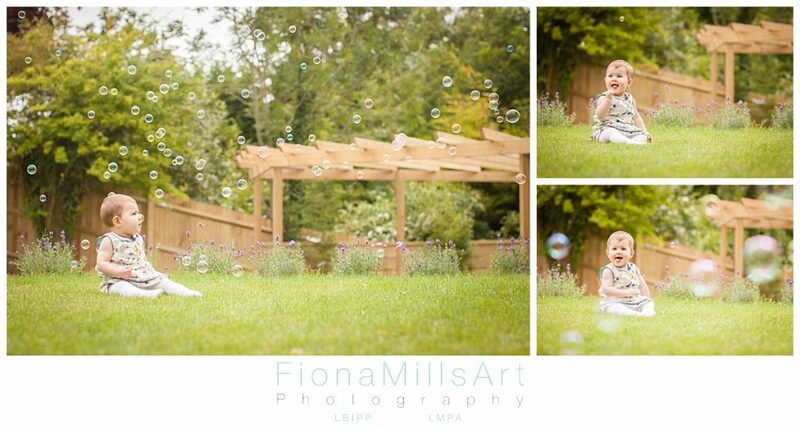 I mean, who’s even looking at the sky when you have a bubble machine, eh?! One of the things that kept making me laugh was Leela’s new trick….poking her tongue out…of course, our laughter ensured more tongue poking! 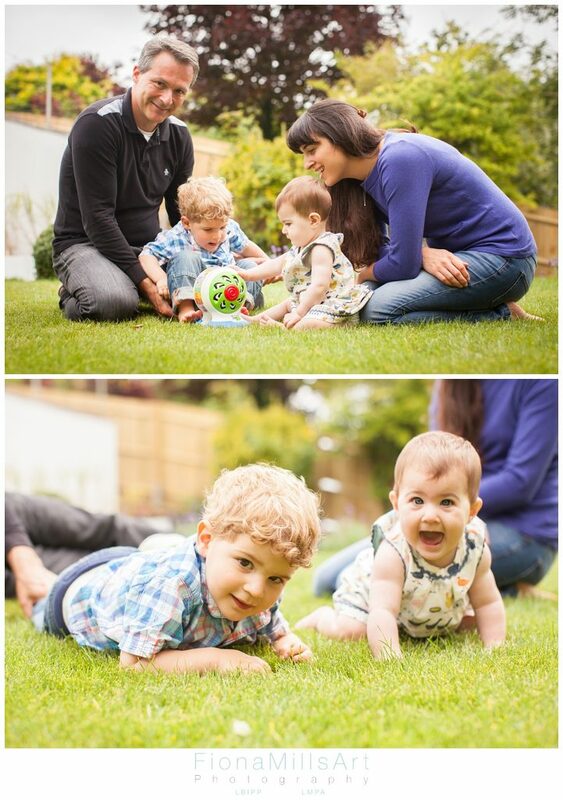 Diana had found a toy which her children have been captivated by that also happens to be a duplicate of something remembered from her own childhood…we made sure to capture a bit of this nostalgia! 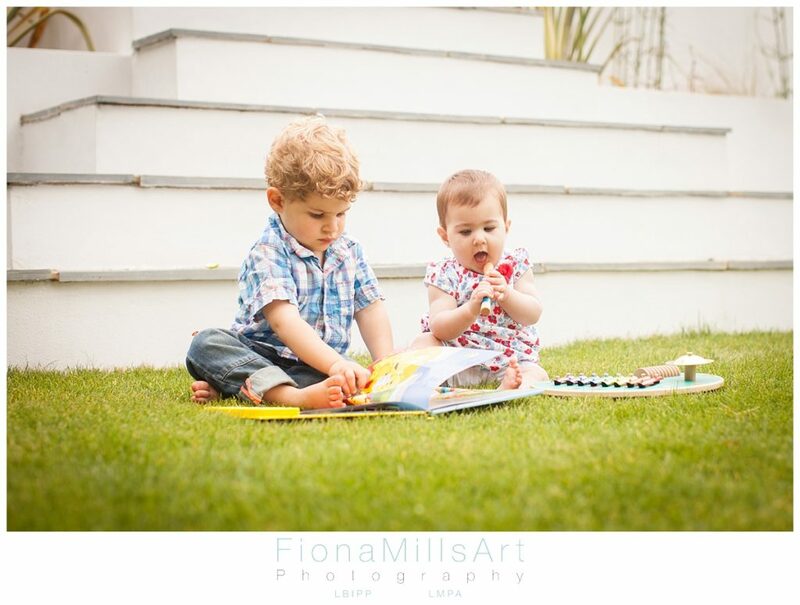 A photoshoot for anyone is pretty tiring, and especially so for children! 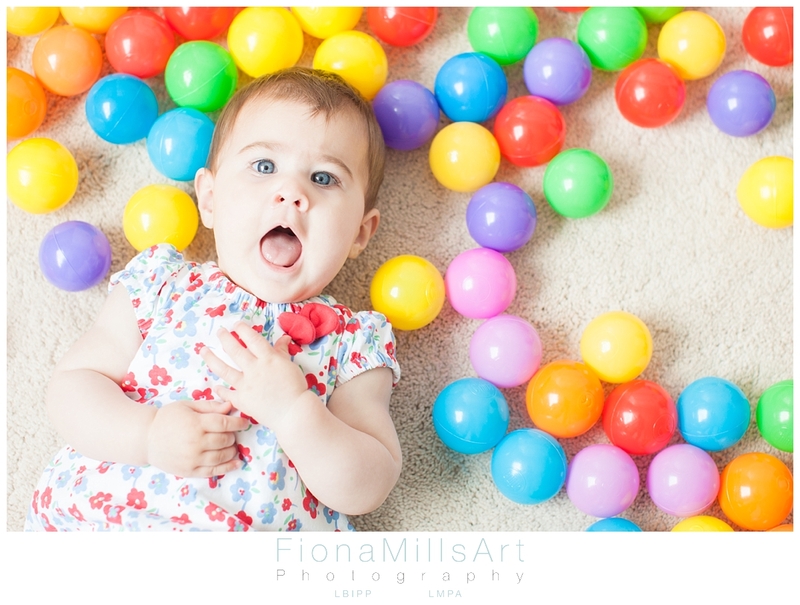 We try and keep these sessions as fun, relaxed and natural as possible so the child doesn’t feel they have to perform. Instead they are spoiled with play and parent time! 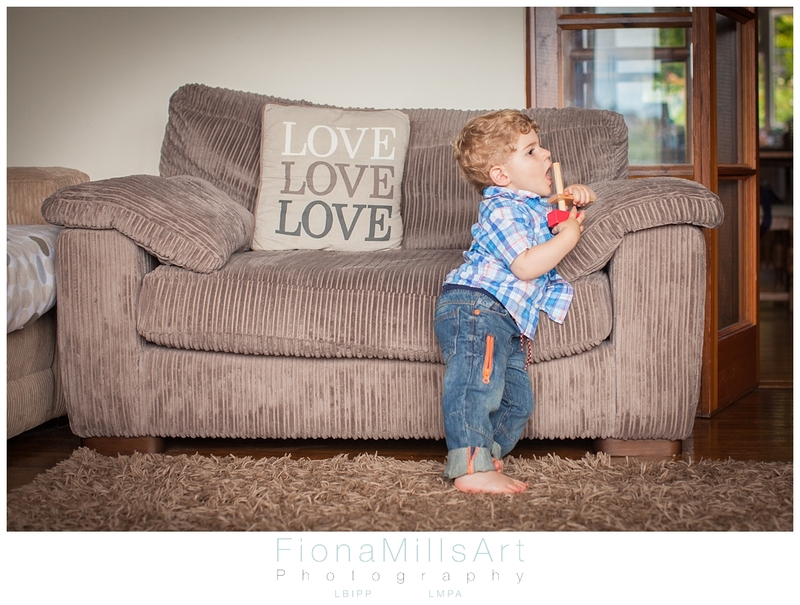 We detoured indoors for some final portraits, using the furniture and their rooms to bring the session to a close before the kids got ready for a nap. As a passionate Brighton Family Photographer I really believe that seeing your portraits in print, to touch them and hold them is paramount to my service. 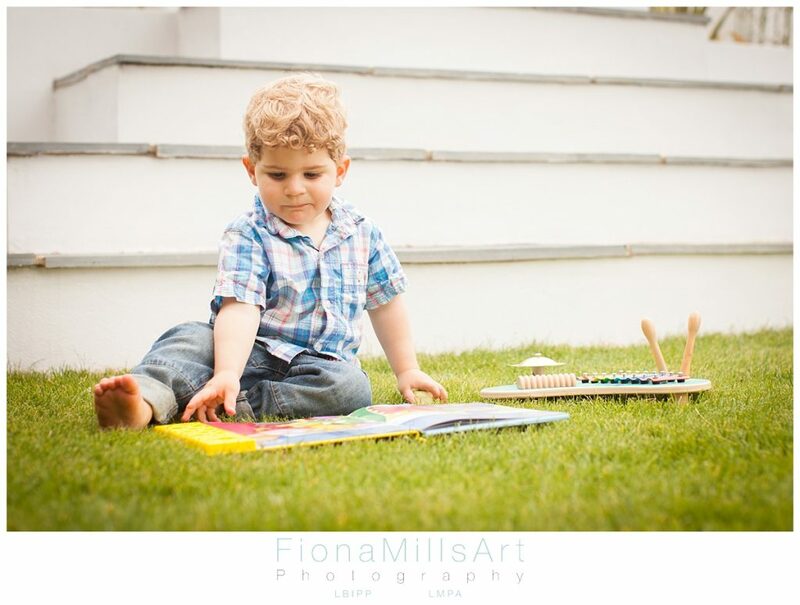 As with all of my photoshoots, no session is complete without a bespoke album. Diana and Paul had noted there were no pictures up of them as a family of four, so we went for this brilliant, contemporary, handmade Italian album by Graphistudio called the GoBook. 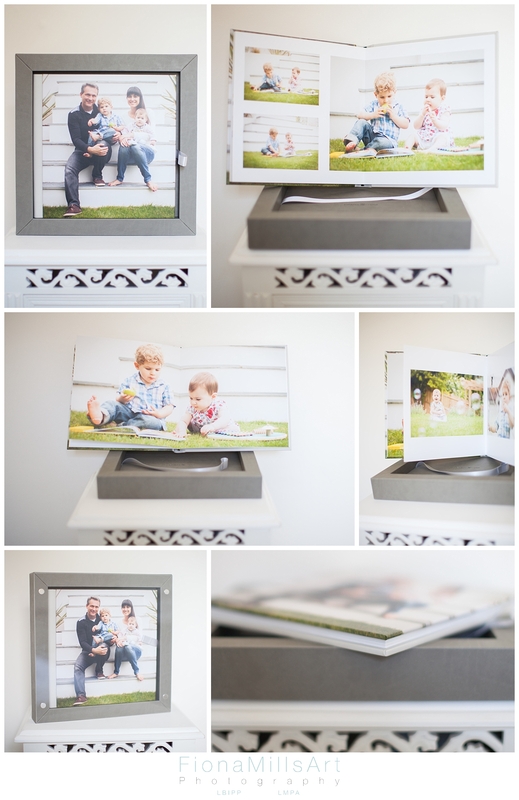 An album in a specially designed box that serves as a frame for the cover image, displaying your album within close reach….in their case, displaying their new garden steps…I mean, their family of four!! I had such pleasure capturing Diana and her family, I am looking forward to photographing the next stage, their 2018 wedding!! 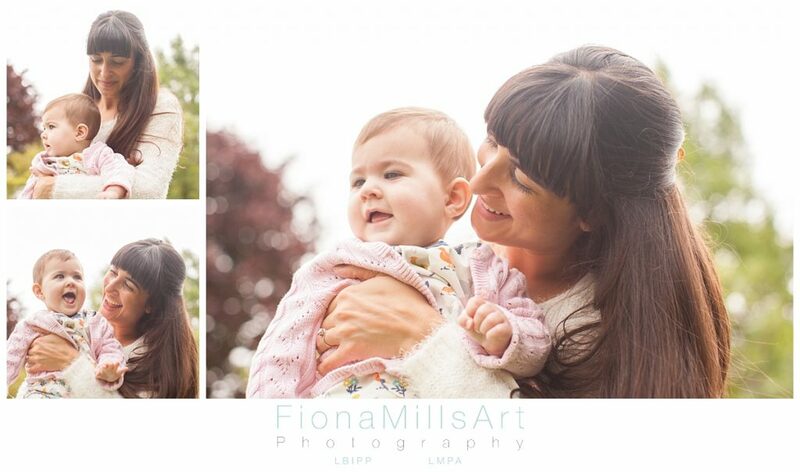 As a Sussex based Wedding Photographer I really will be in my element (and blubbing away behind my cameras!). Watch this space for their wedding!